If there’s one expense that gets out of hand too often, it’s food. You’re weekly shopping trip weans away as ingredients starts to mould or your diet routine doesn’t quite go to plan. Well, there’s a great way to avoid unnecessary waste and misspent shopping budgets; freezing. 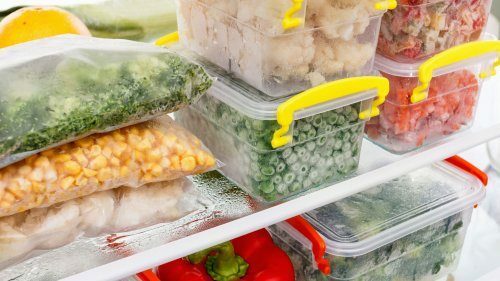 Although many might associate frozen food with unhealthy snacks and pre-made dishes, there’s no harm in cooking from fresh and freezing for later. In fact, it’ll save you time and money, so give it a try. Curry is a great option to cook in batches and freeze. For a rich masala flavour, blend two red chillies, two cloves of garlic, a white onion and a thumb of ginger into a paste. Heat some oil in a deep pan and add cumin seeds to heat for a minute or two before adding ground cumin, turmeric and coriander; one tbsp of each. Once you can smell the aroma, it’s time to add chickpeas and coconut milk, bring to a simmer and add spinach. Divide into containers, freeze, and heat with rice or flatbreads for an authentic Indian taste at your convenience. Oats are a tried-and-tested breakfast solution. 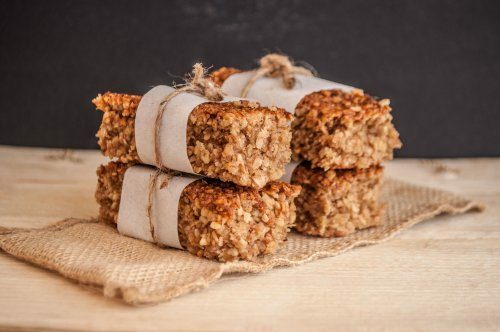 Those that need a quick morning fix will find freezing breakfast bars can be an absolute game changer. For a nutritious and filling option, try blending oats with peanut butter, dates, raisins and honey and leaving to set in the fridge for half a day. Once set, slice into bars, wrap in greaseproof paper and place in a container in the freezer. Feeling adventurous? We’d also suggest melting chocolate on top for an added sweet treat. 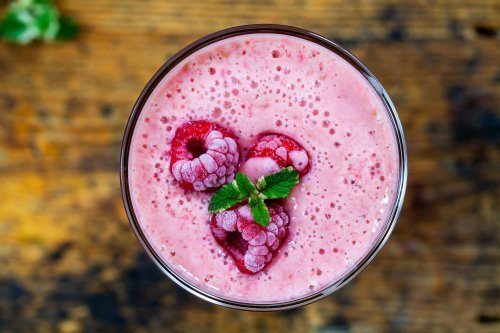 For those that like their breakfast fast, or simply want to make their daily nutrition boost a little easier, frozen smoothie packs are a dream come true. Slicing fruit, especially seeded or stoned fruits, can be a time-consuming chore and is easily put off until the fruit goes rotten. However, spending half an hour or so on slicing up a week’s worth is a sound investment. Simply slice your mixed fruits of choice and place in freezer bags with the desired amount. A classic and easy option for any busy home. There’s an abundance of chilli recipes out there to try, so we’ll leave that to you. However, we suggest adding butternut squash for some extra bulk and flavour, as well as a good way to further your daily nutrition. Pita breads are a perfect accompaniment and can be frozen too. 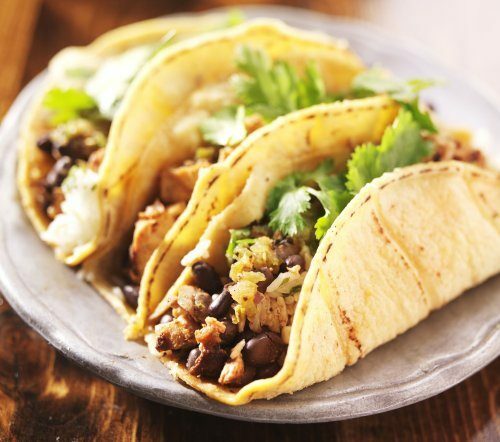 Making the filling for tacos in bulk means you can simply it heat up and add taco shells whenever. This black bean recipe is a delicious vegetarian, and very economical, option. Simply heat oil in a pan and add an onion and a clove of garlic per portion. Then add drained black eye beans, fresh sliced chilli, cumin and a few cherry tomatoes. Heat until the beans are softened and gently crush with your spoon for the ideal texture and mix with rice for extra bulk. Thai curry paste is a great way to save time and money when it comes to your daily meals. Making a large batch and dividing into portions means you can grab one at a time and you’re half way to a delightful, fresh-tasting, meal already. You can find an excellent recipe for Thai green curry paste on our #SimpleFacts food board here. Everyone loves a pie. Easy to make in large portions and perfect to freeze, make your next Sunday dinner a long-lasting treat for the week. 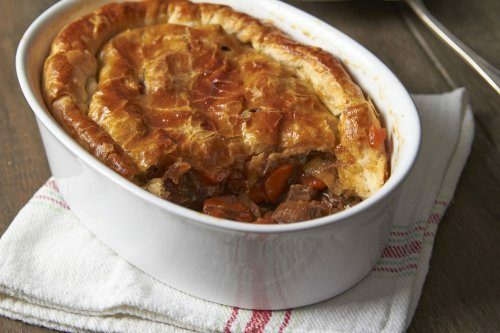 For a simple steak and mushroom pie; fry a sliced beef joint in vegetable oil and set aside whilst sweating onion, mushrooms and thyme in another pan. When ready, add everything to a large casserole dish and simmer with the lid on for 2-3 hours before brushing with egg white and covering with pastry. Once covered, crimp the edges, pierce the top, and it’s ready to bake. Stroganoff combines simple flavours and good-value ingredients into a delectable dish with a fine-dining feel. Best served with pasta (you can freeze that too), Stroganoff is a subtle blend of sweated onion, crème fraiche, and mushrooms. Pork loin makes for a perfect accompaniment, but if you’re looking to save even more, pork chops can be sliced and added instead. Cook a large batch and freeze for an extra-special weekday meal. 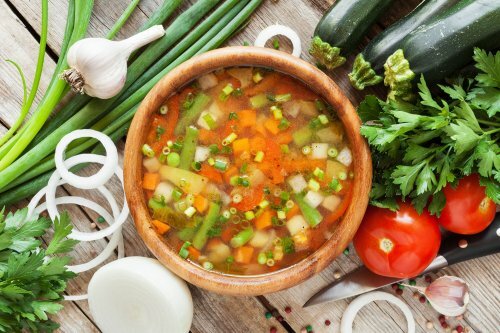 One of the most basic options and a great way to save money, make use of those leftover vegetables and save them from the bin by making a simple soup. There’s an abundance of great soup recipes out there, so whatever you’ve got lying around going to waste, there’ll be a great combination hiding in plain sight, ready to blend up, season and freeze. 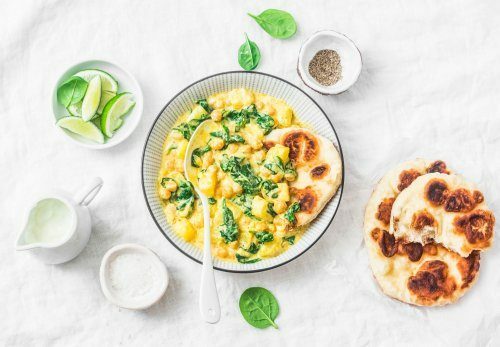 Unlike many other meals you can freeze, this recipe can come straight out of your freezer, into the microwave and onto your plate without the need of any accompaniments. Simply heat a tortilla in a frying pan, add grated cheese, onion, spinach and a little chilli if you like it hot, place another tortilla on top, flip and cook until the cheese has melted. This South American favourite is so quick and easy you really could make it all day. 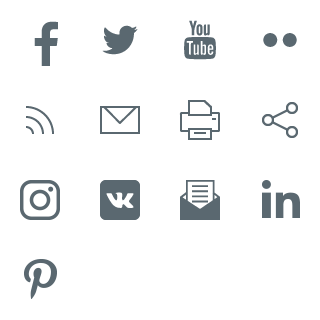 If you’ve enjoyed this blog, you can find more on our Life Simplified hub, as well as following us on Twitter and Facebook for updates on recipes, interior design inspiration, and our latest products. Although not used for cooking, Gorenje refrigerators are the hub of every kitchen. They are tasked with a simple mission – make sure your favourite food is always available. But Gorenje refrigerators can do much more. They feature smart technologies to mimic the conditions similar to those found in nature, which keeps the food fresh, tasty, and full of vital nutrients for longer.